Jenny Johal is back with her brand new single entitled “Deck Swaraj Te” featuring Jordan Sandhu, Bunty Bains & Jassi X!! 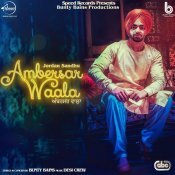 Speed Records are proud to present the eagerly anticipated brand new single released by Jordan Sandhu entitled “Ambersar Waala” featuring Bunty Bains & Desi Crew!! 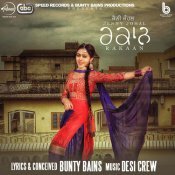 Speed Records are proud to present the brand new hit single released by Jenny Johal entitled “Rakaan” featuring Bunty Bains & Desi Crew!! Speed Records are proud to present the brand new single released by Heero Maan entitled “Lalkaare” featuring Bunty Bains & Desi Crew!! 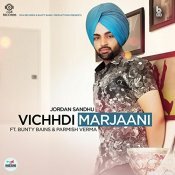 MP4 Records are proud to present the eagerly anticipated brand new single released by Jordan Sandhu entitled “Vichhdi Marjaani” featuring Bunty Bains & Desi Crew!! ARE YOU Bunty Bains? Contact us to get a featured artist profile page.